Cedar and wood accompanied by refined caramel and fruity sweetness, soft and creamy, subtle earthy finish. 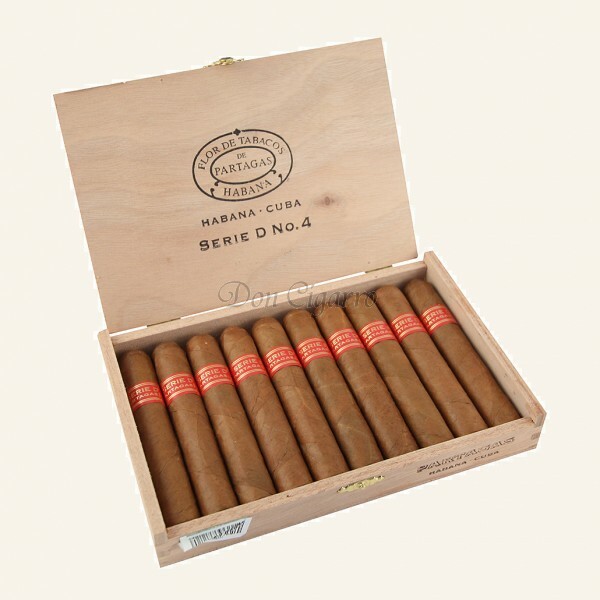 The Partagas Serie D No. 4 is a great cigar at a fair price. 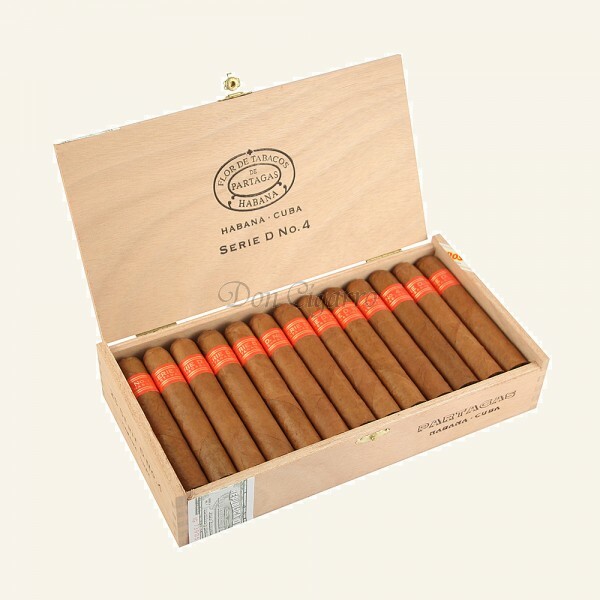 By far the best-selling Cuban Robusto. Mittelstarke Zigarre mit einem kräftigen geradlinigen Geschmack.